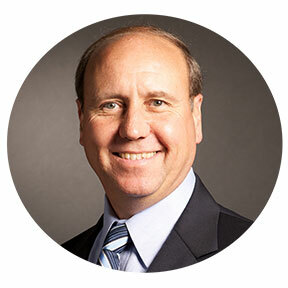 Martin has over 35 years of experience (10 with Metro) in logistics and supply chain management. He has held senior leadership roles in North America, Europe and Africa. 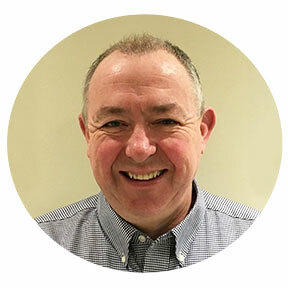 Prior to joining Metro, Martin was Managing Director, UK for Tibbett & Britten Group, following the company’s acquisition by DHL Supply Chain,he took on the role of Managing Director Integration. 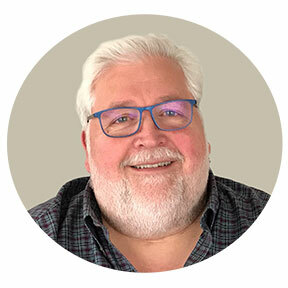 Martin was personally responsible for the initial network design and startup for Wal-Mart in Canada along with a number of other high profile first time outsource projects. 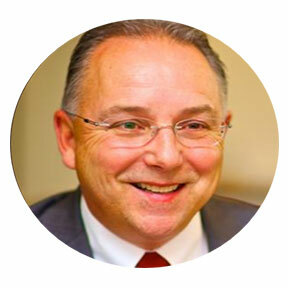 Martin is known for his strategic vision, operational know how and strong team ethos.